Rumors and leaks about the upcoming Google Pixel 3 Lite series have been slowly disappearing in the past weeks but that does not mean the two handsets aren’t coming to market very soon. 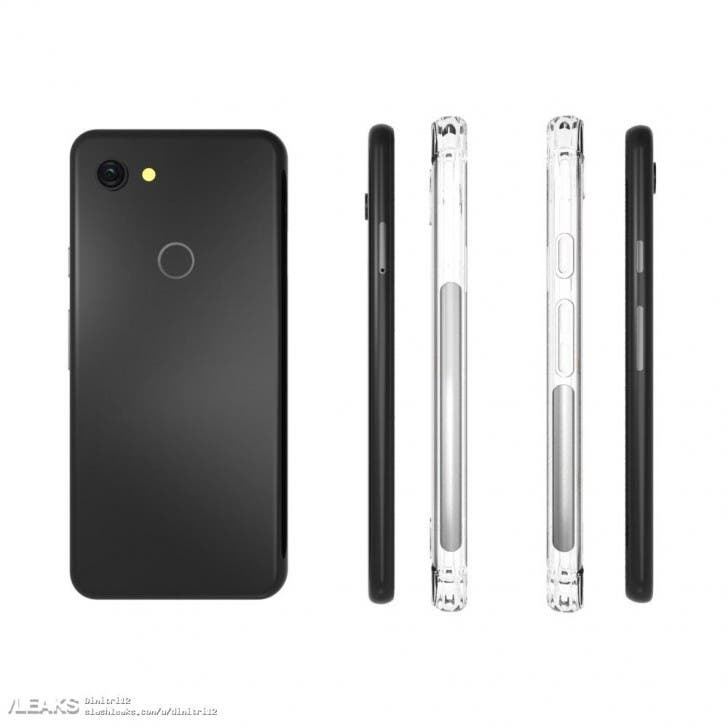 We now indeed have some fresh leaks that should give us a glimpse at the design of the next “budget-friendly” lineup of phones from Google – the Pixel 3 Lite and the Pixel 3 Lite XL. 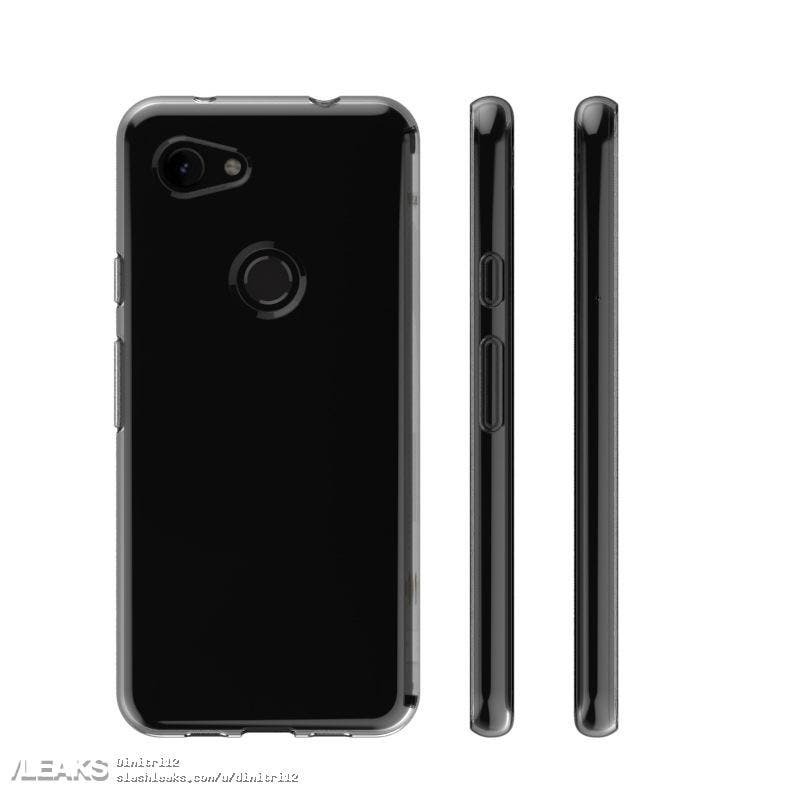 As we can see in the image below coming straight from a case manufacturer, the previously design of the upcoming phones appears to be confirmed. 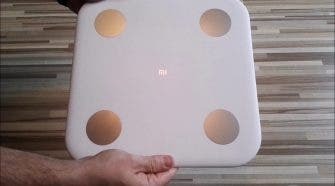 We find indeed some quite large forehead and bottom chin, along with not too slim side bezel – not that shocking considering we’re looking at more affordable devices. 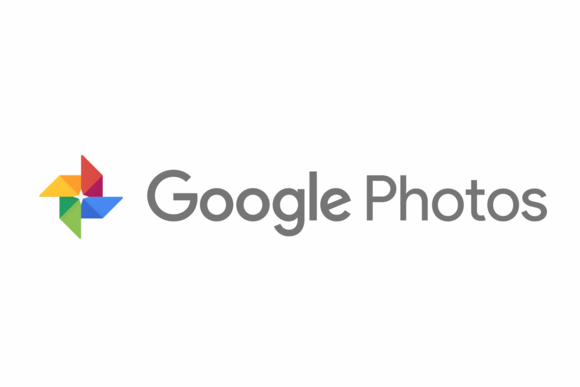 What’s really interesting though, is the presence of two shooters at the front, which is a weird move for Google as the company has always used algorithms to create the fancy bokeh effect in photos, so why go with two now? 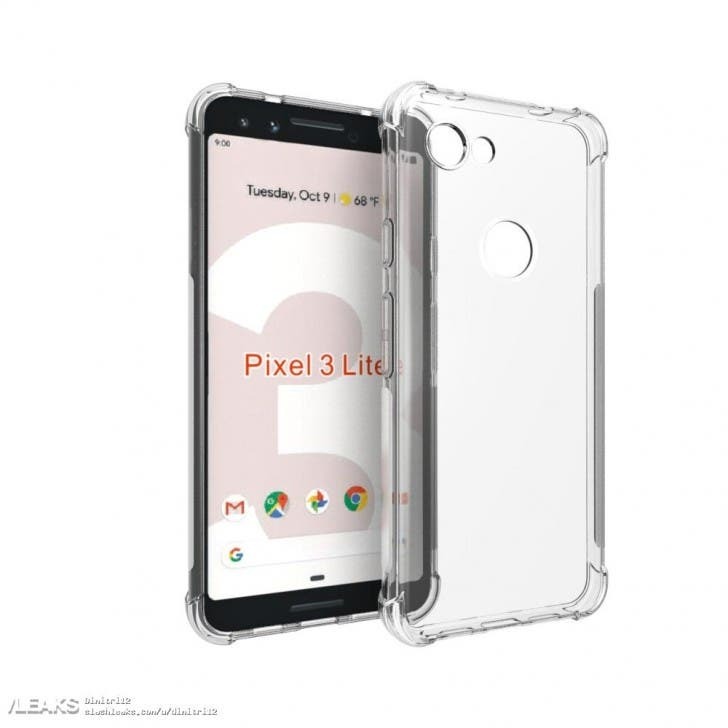 Meanwhile the cut out for the 3.5mm audio jack is definitely something many users will enjoy seeing and might help get those who didn’t consider the Pixel 3 series for the lack of it back to choose Google. 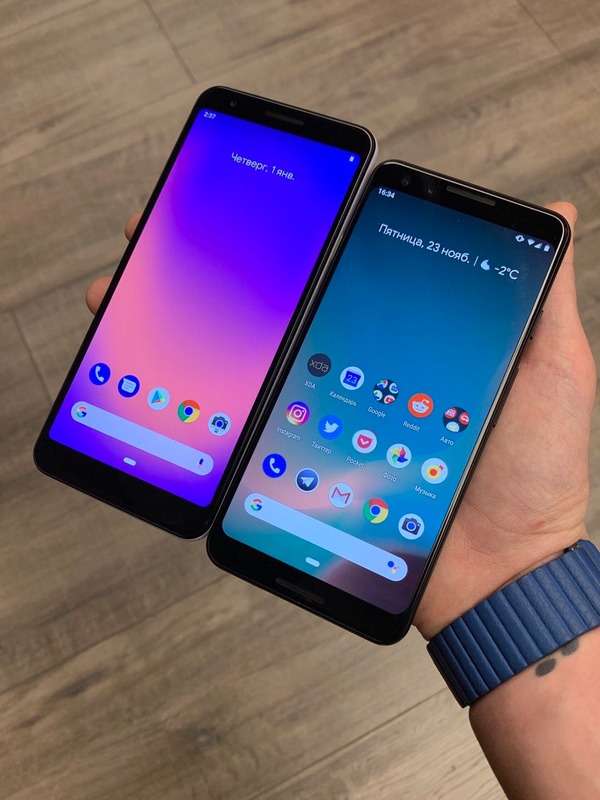 As far as hardware goes, the Pixel 3 Lite is expected to pack a 5.5-inch HD+ display with an 18.5:9 aspect ratio and a Snapdragon 670 CPU. Meanwhile the Pixel 3 Lite XL might feature a bigger 6-inch Full HD+ display and a Snapdragon 710 to power it up.